Faith's exact age is unknown, but her teachers think she is in her mid-teens. When Faith grows up, she'd like to be an accountant. 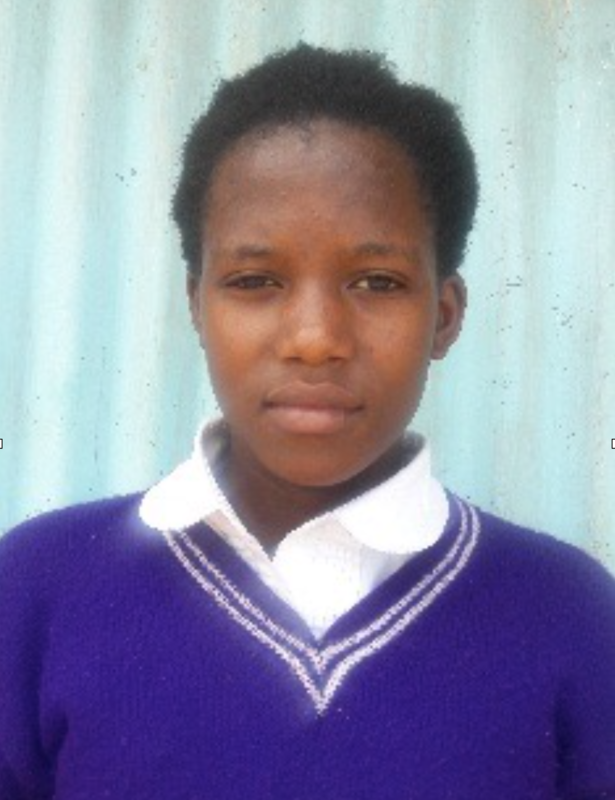 Sponsor Faith and help her achieve her dreams!